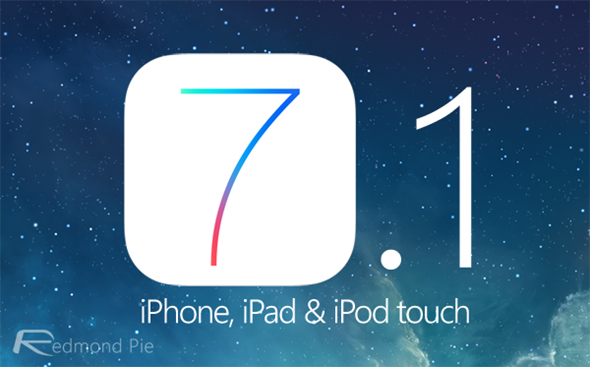 You can download iOS 7.1 beta 2 right now! 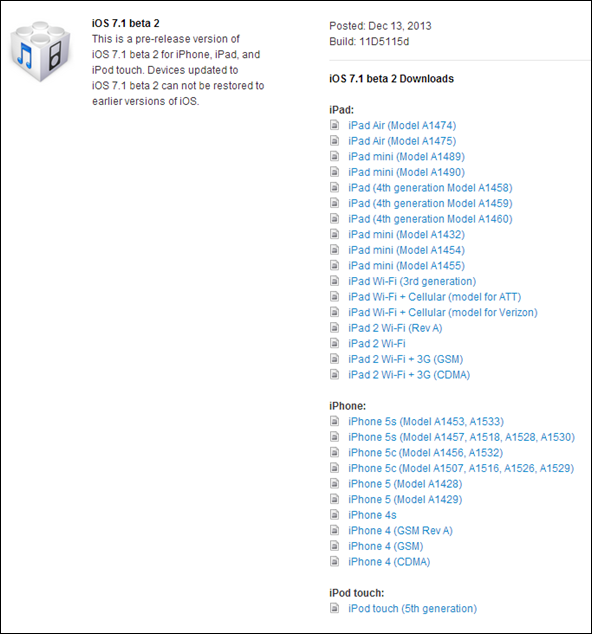 Apple has today released iOS 7.1 beta 2 for iPhone, iPad and iPod touch to individuals enrolled in the iOS Developer Program. The release follows on from the iOS 7.1 beta 1 that became available on November 19th, and although we aren’t seeing any major new feature implementations, it should go some way to appeasing those users with significant stability issues. Apple has clearly been taking note of developer feedback over the last few months, with iOS 7.1 starting to seriously address a number of issues that have been plaguing users after its September launch. Rather than adding in any new additional features or large-scale functionality, the update brings with it a number of important bug fixes and system wide stability improvements. Keen-eyed developers who are already testing out the first beta of 7.1 will probably have come across a number of extremely minor interface changes. Changes to the wording in Notification Center as well as the adding the new Yahoo! logo in the Weather app are unlikely to raise excitement levels with end-users. However, the overall focus of this 7.1 update should definitely impress developers who have been experiencing a number of development related issues with Apple’s frameworks and APIs. Today’s iOS 7.1 beta 2 is only intended to be accessed by registered iOS developers and has been made available through the usual mechanisms. Developers will be able to log into their Member Center portal at developer.apple.com/ios and grab the full firmware file download. 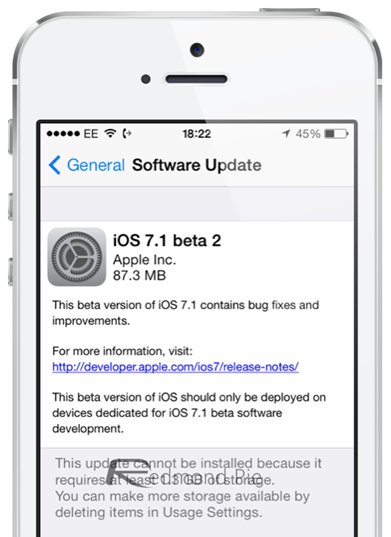 An over-the-air (OTA) update option is also available for those developers who already have the first iOS 7.1 beta installed on their test devices. It should also be noted that those trying to install the update in an unauthorized manner could result in the device being left in an unusable state. If you take away the relatively minor user-facing tweaks and cosmetic amendments then it becomes abundantly clear that iOS 7.1 is all about building on the existing foundation that iOS 7 has laid out. The transition from iOS 6.x to iOS 7 was always going to cause some lasting disruption as Apple engineers move away from the old and usher in the new. It is however very understandable that end-users feel a little dismayed by the iOS 7 experience as it can occasionally feel like a beta product overall.